It's finally here! 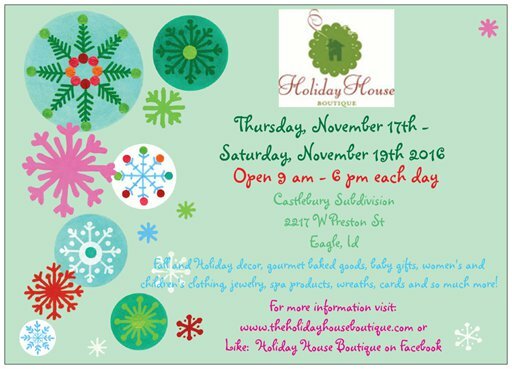 We open tomorrow! 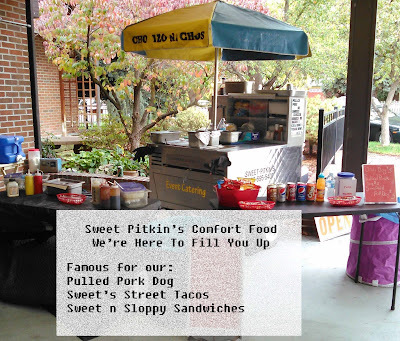 Bring your holiday gift list and your appetite, because we have Sweet Pitkin's Comfort Food on the patio making all kinds of delicious comfort foods to enjoy!